Riders have access to indoor and outdoor arenas as well as trail riding and obstacle course for $10/horse with no time limit on riding! Check our schedule on our News/ Events page and please sign a liability waver at our office before riding or give us a call for any other questions! 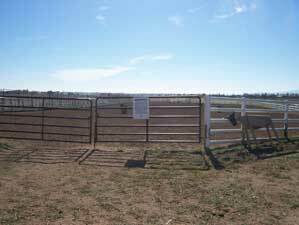 Coming into Colorado on your way to a big event and need a place to keep your horse? 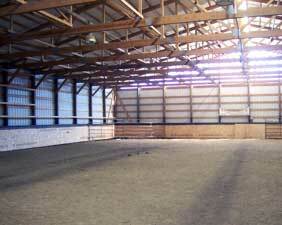 Bring them to Be Line Equestrian Center. We'd be glad to care for your horse or horses. Contact Us for prices and availability. Be Quick Horseshoeing at Be Line Equestrian Center in Fort Collins Colorado host a Ranch Horse Event twice a year. Contestants can compete for sponsored prizes and Jack Pot money in ranch roping, natural trail and cattle working classes. These classes are offered in both novice and open divisions. 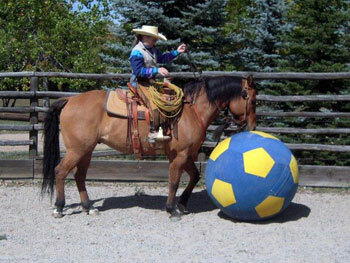 Everyone has a great time and some highly talented buckaroos showcase some real life ranch working skills. 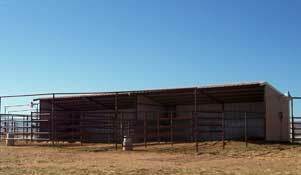 Be Line Equestrian Center has both indoor and outdoor arenas so multiple activities are planned at each event; everyone is encouraged to check it out. 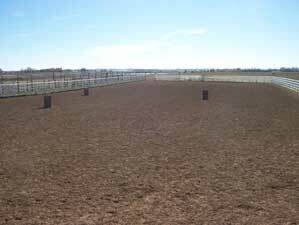 Photos are from Ranch Roping Events and facilities at Be Quick Equestrian Center. 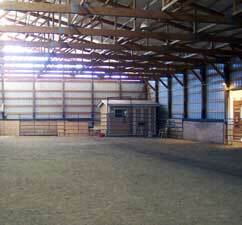 Our indoor riding arena is 80" x 145" and provides year round riding. 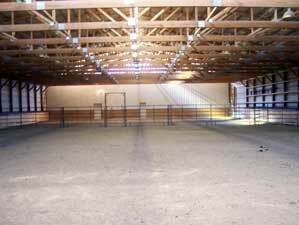 Our outdoor arena is 100" x 250" and we also have outside trails and obstacle courses. 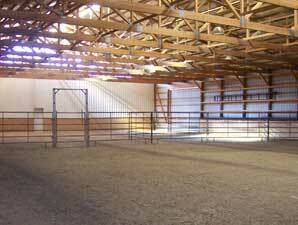 Overnight horse guests Welcome! 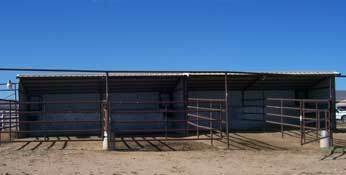 8 x 12 outdoor pens are available $15 a day you feed, you clean. If you would like us to help please make arrangements with the office other fees may apply.